Waves that rise can never hold. The heaven is my father and My mother is the sea. Arise again, beloved, out of the waves of time. The sky dreams of stars, the earth dreams of love. For all are born only to die And die to be reborn. The depths of my breast ache from the Desire of thy fierce love. You remain aloof and cold. So death is life's forgetfulness. Work is the law of the modern world, which has no place for lazy people. 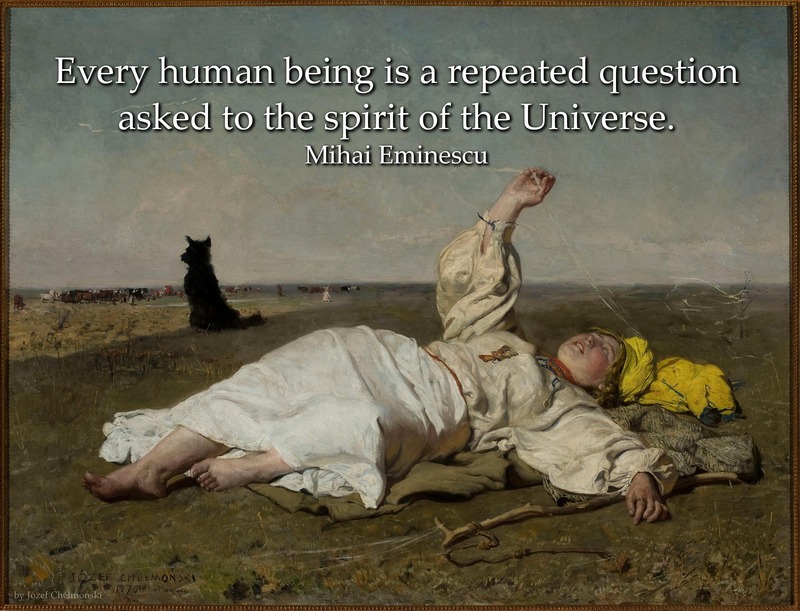 Every human being is a repeated question asked to the spirit of the Universe. And in one hour have lived your life again. so That his hand I'd ne'er reach. The moon peers from above. We whispered of our love. Is shaded by the shadow of sorrow's clinging veil! And in your eyes of wonder I'm lost and weeping gaze. And on your lips forever my burning kisses spend. Closer, yet still closer, against my bosom pressed. Now through its icy vapours I see your shadow wane. Dear one, I cannot reach you amidst time's rolling waves. Why don't you come, why don't you come? Against your breast, against your breast! How many a time, how many a time? Like you they're not, like you they're not! Your tale of heart's aspire. What I Wish for You, Sweet Romania! My glorious country, my country I yearn for? 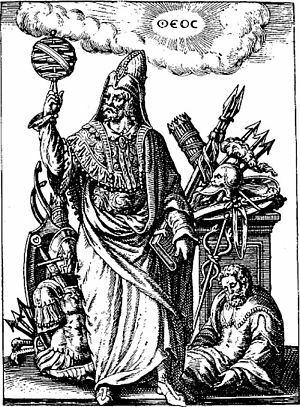 Your great past, a constant future! Sweet Romania, I desire you. Sweet Romania, this I wish for you. Sweet, Romania, this I desire for you. You, young bride, mother with love! Sweet Romania, this I desire for you! Do I fall to thoughtful mood. From the sacred candles roll. Furtive mice soft come and go. With their tiny teeth they gnaw. At last my thoughts to turn away. And with poetry fill my head. For I hear the latch-bar grate. Did o'er life's threshold flow. Hand in hand, and cheek to cheek. And remember all we hear? Time goes by, time comes along. All is old and all is new. Have no hope and have no fear. Don't you know their measure well? 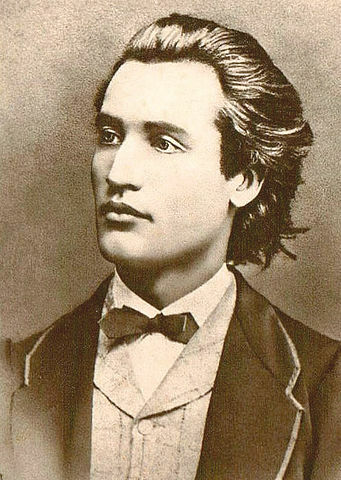 Mihai Eminescu was a Romanian Romantic poet, novelist and journalist of the 19th century. He is often viewed as one of the most important and influential Romanian poets.